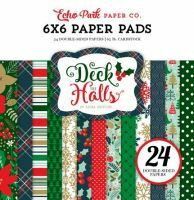 This is a fabulous 6 x 6 inch Christmas paper pad full of modern designs in vibrant greens, reds and golds. The pad contains 24 double sided sheets of 176gsm paper. 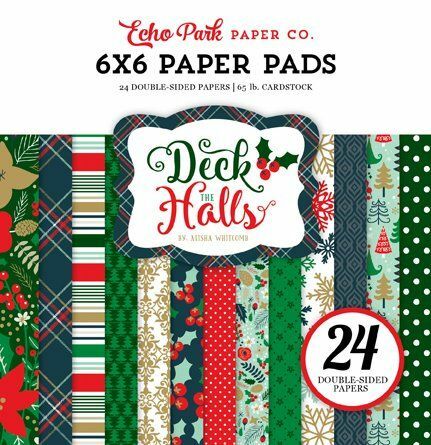 Perfect for all your Christmas papercraft projects.